Catering for charity balls in Newcastle. 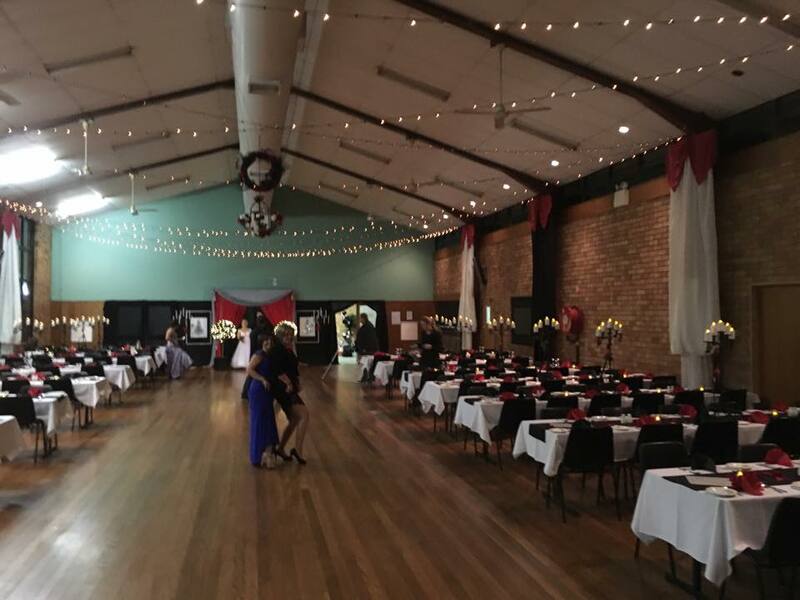 We have access to an extensive list of venues in Newcastle, Maitland and the Hunter Valley to cater for your function from 120 to 450 people. When we provide Catering Charity Balls. we give generous discounts for the charitable nature of the event. If you wish to discuss your menu options please do not hesitate to contact Brett or the Chardonnay catering team.